The iPod is a great device for playing music. It doesn't matter if you have a shuffle, a Nano, a touch, or a classic; they all play music, and who doesn't like free music? Adding all of those songs can get expensive. Many owners wonder, "How can I get free iTunes for my iPod?" There are many options for having free music on your iPod, especially if you have an iPod touch. One free option is finding sources that give away music for free. I am not talking about illegal file sharing sources – I am talking about legit downloads. The first place to look for free music would be iTunes itself. Every week, iTunes offers a free downloadable single as a featured track. They also have free music available from other artists. In fact, they have a page on iTunes dedicated to free music.You just have to click the link on the top right of the Music page to get there. Amazon.com also offers free music in their MP3 store. They have several pages with free tracks and albums. I once stumbled on an entire free album by an artist I like. In order to download music from Amazon you need their MP3 Music Downloader. It sends tracks right to iTunes (or Windows Media Player) and opens automatically when you buy songs from Amazon. For other legal downloads, I suggest you visit the website of the artist you are looking for. Many artists (especially independent artists) have free MP3 downloads right on their website as samples. You might even find the artist who gives everything away for free. It doesn't hurt to look. If you do download a track from a website you have to manually put it into iTunes. This is very easy to do. First, you have to find the file in your downloads folder. Once you find it you can do one of two things. Double clicking the file to play it will most likely open the file in iTunes. If it does the file will also be imported and added to your library. You can also drag and drop the file to your iTunes icon and that will import and add it to your library. If you have an iPod touch, apps open a whole other world for your free music options. There are apps like Pandora Radio that will stream music to your iPod. You can tell Pandora Radio to play songs by artists of your choice, and it will also find music it thinks you will like based on those artists. 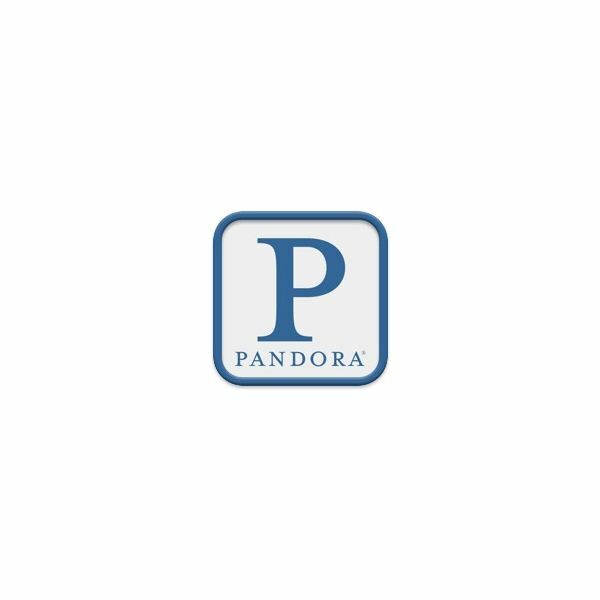 I personally don't use Pandora, but those that do love it. You can find radio station apps which stream music to your iPod. TuneIn Radio is one of these apps that will stream broadcasts of radio stations from all around the world. A second option for a streaming radio app is Stitcher Radio. There are also individual radio stations which have apps. If you have a favorite radio station, do a search in iTunes and you might find that they have an app. A lot of individual artists also have apps available. Do a search for music, the artist, or radio and you will find a bunch of free apps available to you. For example, you can download an app presenting a concert by the Black Eyed Peas called The Black Eye Peas LIVE Walmart Soundcheck. There is one downside to using these apps and the iPod touch. You have to have a WiFi connection for them to work. Without that connection – no music. However, they are a great way to have your own personal radio station at home, work, or anywhere you can connect to WiFi. While the iPod nano cannot have apps like the iPod touch, it does have one other way to listen to music that is completely free and takes up no storage space. The current model (and previous model) of the iPod nano has a built-in FM radio. This is a true FM radio that works anywhere you can tune in an FM radio station. Unlike iPod touch apps, this radio (which looks like an app on the nano) does not require WiFi – just the FM signal. There have been rumors of the iPod touch getting an FM radio, but it has yet to happen. I, for one, wish it would happen, and think it would make the youch even better. Unfortunately, the iPod classic (and older iPod nano models) does not have an FM radio, and it cannot run apps. That iPod is stuck downloading tracks to the device from iTunes. One final source of free music for your iPod is the music you already own on CDs. 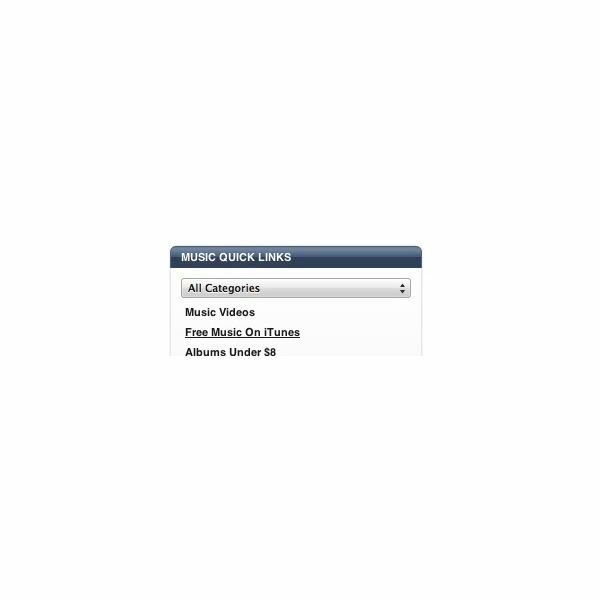 If you have CDs, you can import the tracks to iTunes easily and download that music to your iPod. It is as easy as putting the disc into your computer. iTunes will open and ask if you want to import the CD to your library. Confirm that you want to do this, and the tracks will be imported. All you have to do now is add them to your iPod. As you can see, there are numerous sources available for getting free, and legal, music on your iPod. From apps, to websites, to radio stations; there is plenty of free music out there to help with that prior mentioned question of "How can I get free iTunes for my iPod?" Article based on author’s experience.